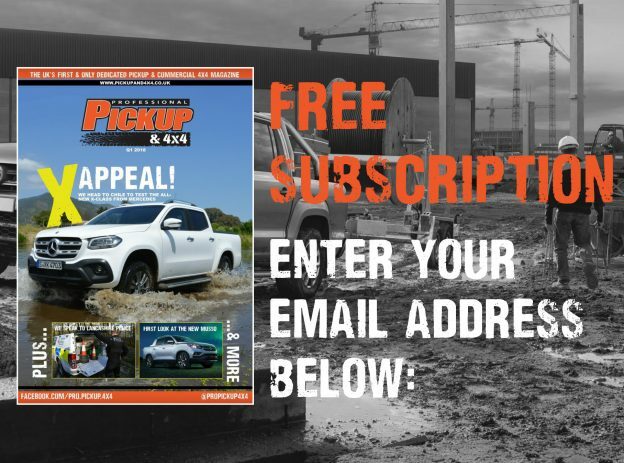 From 2018, Professional Pickup & 4×4 Magazine will be hosting its very own awards ceremony for dedicated to working 4x4s. 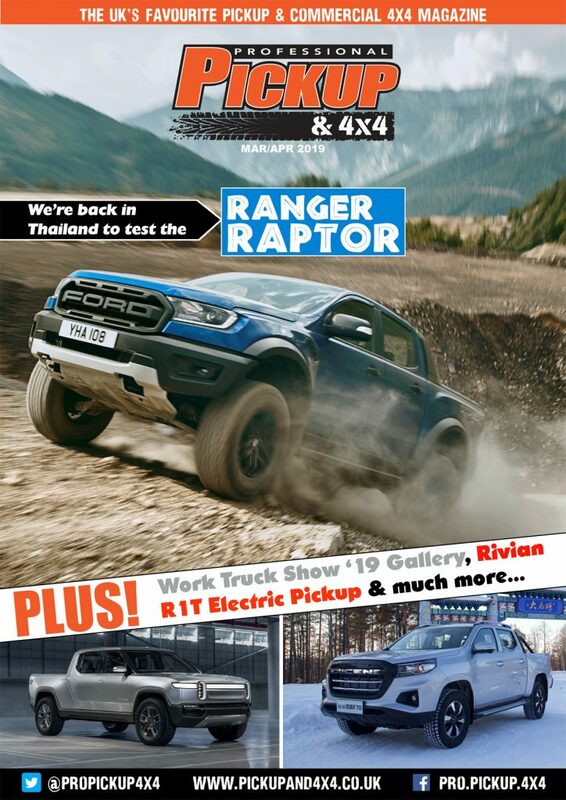 Rather than being judged by journalists, the judging panel is made up of leading industry professionals who use pickups and commercial 4x4s as part of their working life. 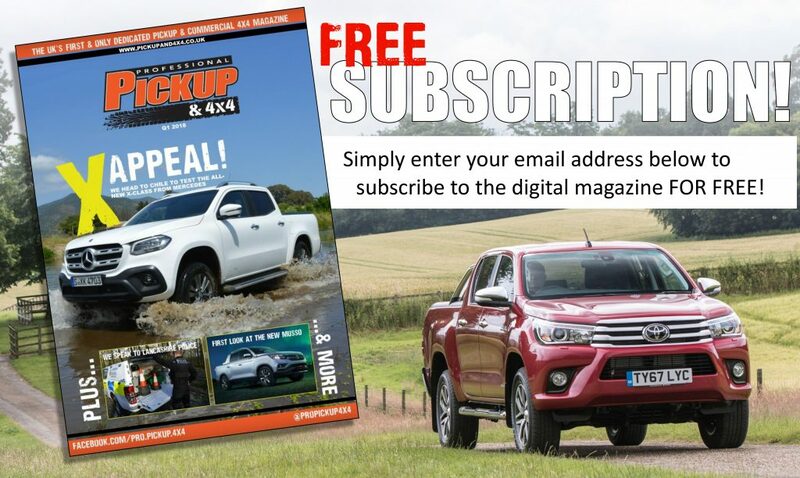 Overall Pickup of the Year Award – This is the event’s flagship award, and will be awarded to the pickup that impresses the judges most for its ability to appeal to both the lifestyle and working sectors. Lifestyle Pickup of the Year Award – The Lifestyle Pickup of the Year Award will be presented to the pickup that best lends itself to the lifestyle market; i.e. plenty of comfort and convenience features, great ride and handling, lots of legroom, etc. Working Pickup of the Year Award – This award is bestowed upon the pickup that demonstrates the best ‘working’ qualities, i.e. towing abilities, payload, loading practicality, etc. Commercial 4×4 of the Year Award – Commercial 4x4s are SUV-based vehicles that have been converted for commercial use. Although Commercial 4×4 sales have declined since the demise of the Defender, this is still an important market for many niche trades. 4×4 Van of the Year Award – 4×4 Vans are either panel vans or chassis cabs than that be driven by all four wheels, and are targeted at operators that require larger load area and payloads than standard pickup trucks. Trailer of the Year Award – This award will be presented to the best 3.5t general use, or flatbed, trailer. With tow bars being fitted to around two-thirds of pickup trucks, towing – and therefore trailers – play a bit part in commercial 4×4 operations.